Offer applies to orders placed on the Daro Indoor Collection only. promotion includes one free 903 style scatter cushion per seated place ordered. • B Grade Fabrics at A Grade Fabric Prices. • There is no substitute for A grade fabrics. 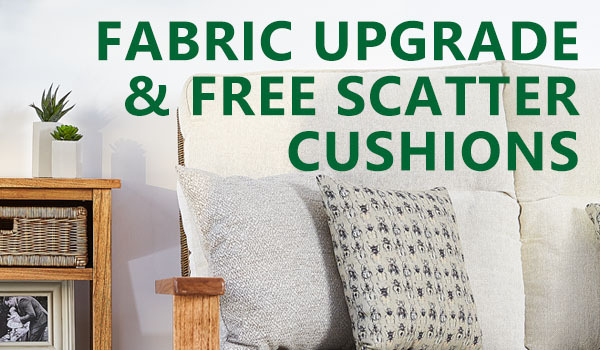 The free scatter cushions can only be in any Daro Indoor Fabric and will be 903 style scatters only. scatter cushion fabric will be ordered with the main suite fabric. It is one scatter cushion per seated place. Daro reserves the right to refuse/withdraw any offers at any point.